A Construction company established in 1993, engaged in government civil works contracts. 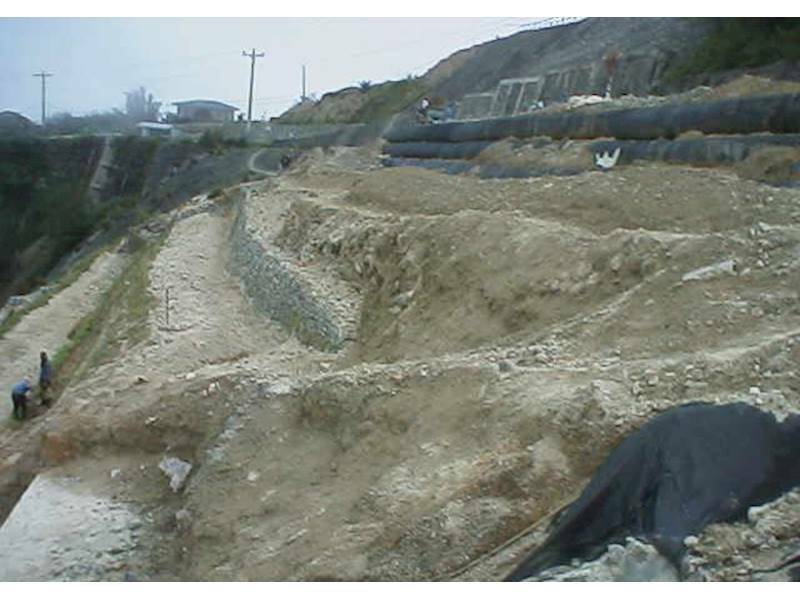 Pioneered the construction of the Acrow Panel-Type Bailey Bridge, Flood Control Spur Dikes using Geotextile Tubes and Geotextile Reinforced Earth Walls, and Slope Stabilization using Bio-engineering, Geotextile Reinforced Soil, Permanent Earth Reinforcement Matrix and Anchored Vegetative Grid System technologies. The Company boasts of more than 60 major projects completed. The Philippine Contractors Accreditation Board (PCAB) classified them as General Engineering B and Medium A for Irrigation and Flood Control and Small B for Roads & Bridges, Dam & Reservoir, Water Supply and Port & Harbor. 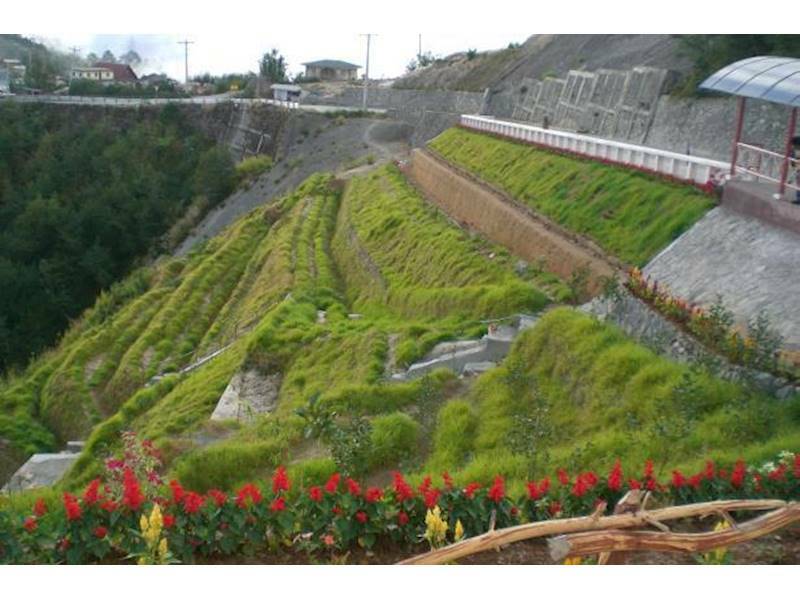 Pioneered in the use of Geotextile Reinforcements in 2001, and innovated on the Permanent Earth Reinforcement Matrix and Anchored Vegetative Grid System using its SIMA anchors, geotextile reinforcement and bioengineering technologies on various slope protection, river control and retrofitting of retaining walls for road opening, rehabilitation and maintenance and flood control, as well as roads and bridges, and projects for the Dept. of Public Works and Highways, Public Estates Authority, SM Group, and Cities of Cebu, Dipolog and San Jose del Monte. 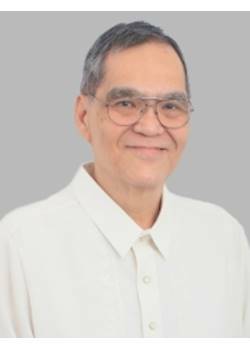 Other notable projects are phytoremediation for Kapit Bisig para sa Ilog Pasig, river debris traps for Laguna Lake Dev. Auth. and medium cost housing for Innosys Inc.